P&G and Walgreens are partnering with the People’s Choice Awards (PCAs) to help you keep your New Year’s resolutions. Walgreens makes it easy for you to keep your health and wellness resolutions all year long. it starts now and #STARTSHERE! 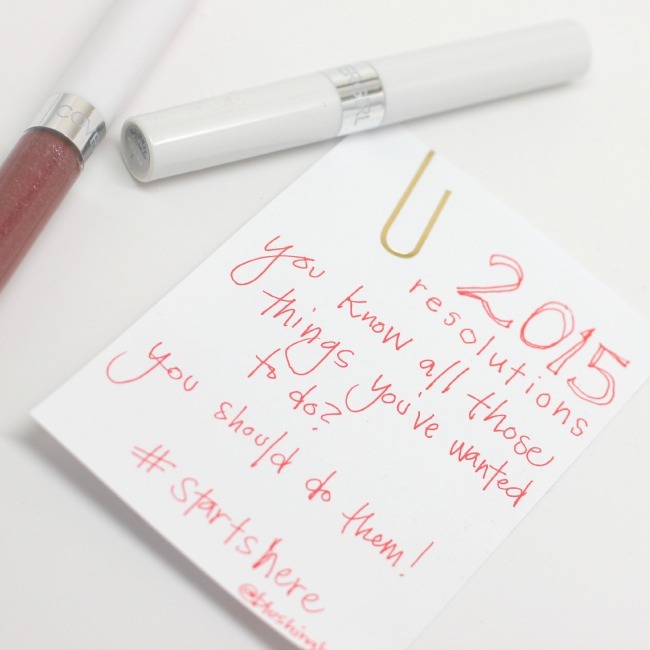 pictured above are all items that can help you take your New Year's resolutions to a new level. want to smile more? pick up some teeth whitening to make the smile pop! want to get fit? Walgreen's digital pedometer will help you keep track of your daily physical activity. want more happiness? try getting more sleep - those ZzzQuil Liquicaps should help! whatever your goal is, this gift pack has what you'll need. 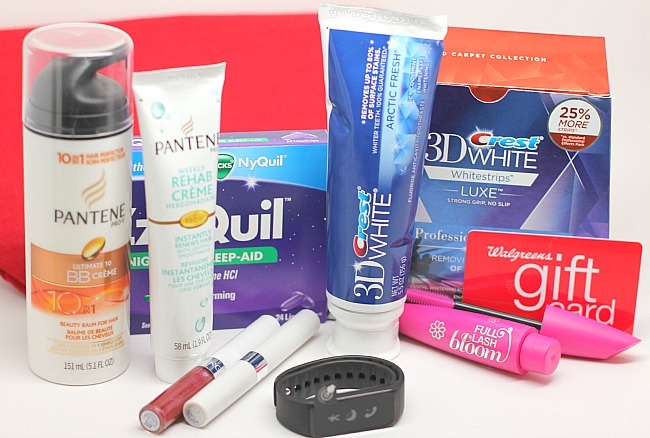 high quality beauty products from COVERGIRL, Olay and Crest, you can #STARTSHERE with Walgreens and take action to be more happy, healthy and beautiful in 2015!